We have a special treat for Dad this weekend at Paultons Park if you are a Season Ticket Holder. 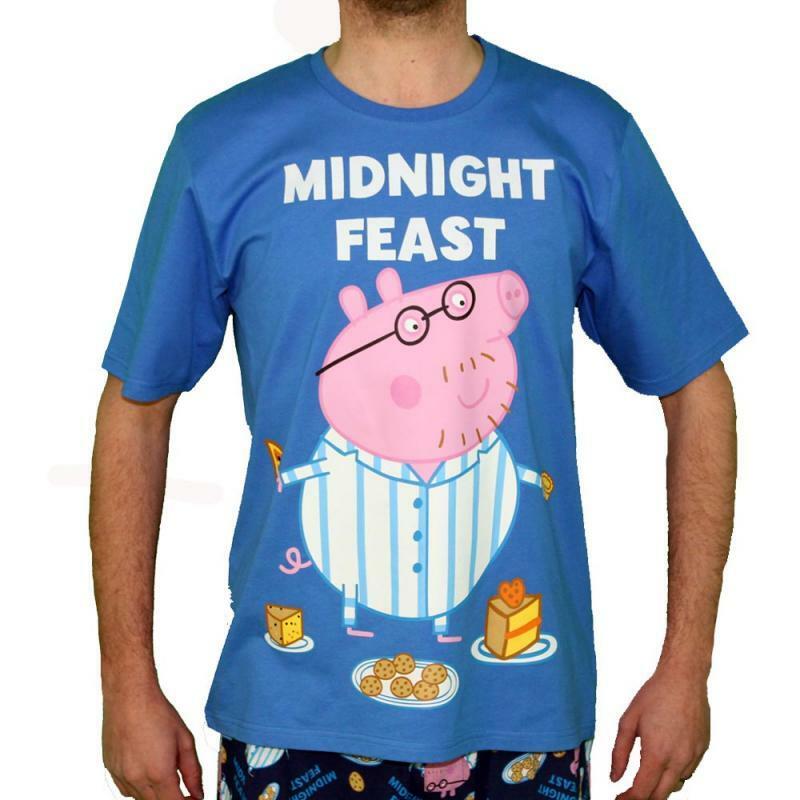 Receive 25% off the NEW Daddy Pig ‘Midnight Feast’ Loungewear Set this weekend only 17th & 18th June 2017 at Peppa's Toy Shop or the Big Toy Shop. Normal price £23.99 - reduced price with Season Ticket this weekend £17.99. 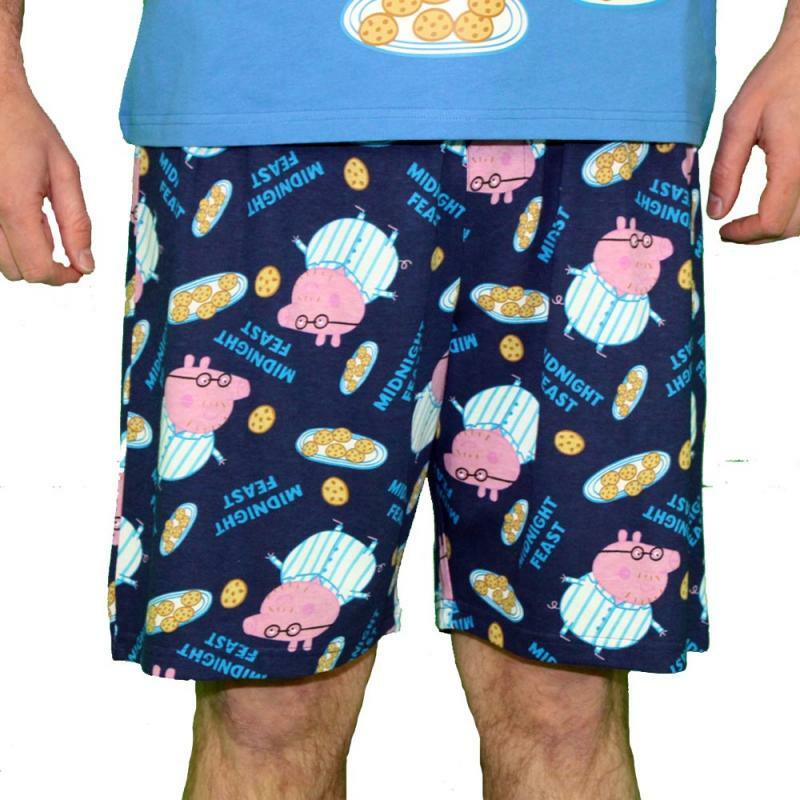 A 25% discount is only available on the Daddy Pig ‘Midnight Feast’ Loungewear Set on Saturday 17th & Sunday 18th June 2017 to current season ticket holders. This is only valid when purchased at either Peppa Pig’s Toy Shop or The Big Toy Shop, subject to availability. A valid season ticket card belonging to the purchaser must be presented at the time of purchase. Discount cannot be applied retrospectively. Season Ticket terms & conditions.